On March 22, the Trudeau Liberal government tabled their second budget called Building a Strong Middle Class. Public reaction to the 2017 Budget has been mixed, however ONPHA sees the budget as setting an important financial stage for housing, albeit over a long term. The long-term nature of the investments will give the sector a good opportunity to position themselves to react and respond to the new funding. The development of a National Housing Strategy was a major election promise for this government, and they committed to it officially in Budget 2016 with a “down-payment” of $2.2 billion over two years. Budget 2017 extends the commitment by proposing an investment of approximately $11.2 billion over 11 years towards a number of initiatives aimed at building, renewing and repairing Canada’s affordable housing stock. These investments will be made as part of the forthcoming National Housing Strategy which the government says will serve as a roadmap for governments and housing providers across the country as they decide how to support housing renewal in their communities. ONPHA is very pleased to see that the commitments made towards the National Housing Strategy reflect much of what key sector organizations, including ONPHA, recommended through their participation in the public consultation process last fall. 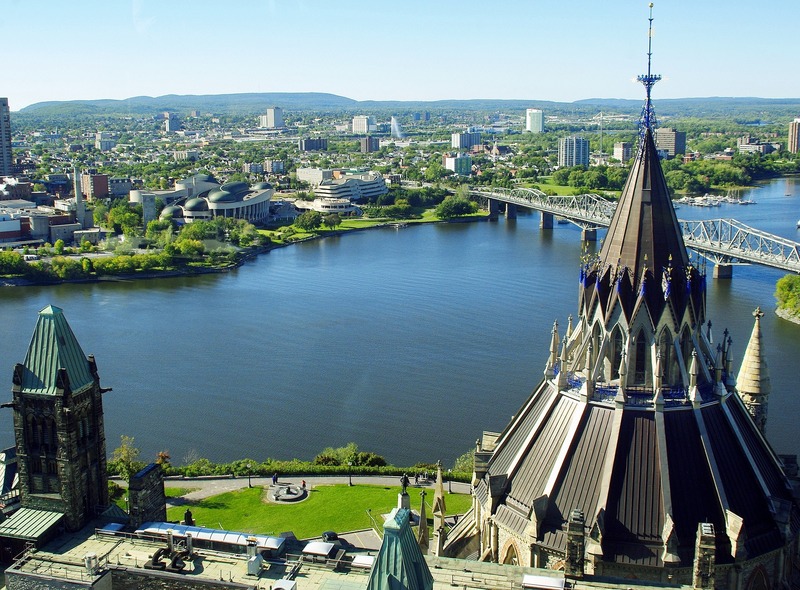 The federal government has proposed replacing the current Investment in Affordable Housing (IAH) initiative, which expires at the end of 2018-2019, with a new, multilateral investment framework. This new framework would support key priorities that the government says might include the construction of new units, renovation and repairs, rent subsidies, and other initiatives to support accessibility modifications. Through this new framework, the Liberals plan to spend just under $3.2 billion over the next 11 years. Investments towards this new framework will begin in the fiscal year of 2019-2020, the year the current IAH initiative expires, and we are hopeful that the transition between programs will be seamless. Initial investments will be $255 million per year, with a gradual ramp up to $455 million by 2027-2028. Using past allocations as a guide, Ontario can expect to see 35% of that money, or approximately $89 million per year for the first three years of the new investment (2019-2020 until 2021-2022). This amount would represent a slight increase from the $81 million that Ontario is slated to receive in 2017-2018 under the IAH Doubling that was announced last year. One of the biggest developments coming out of Budget 2017 is the Liberal government’s proposal for a new National Housing Fund that will be administered by CMHC. This is significant as it re-establishes the once central role of CMHC in Canada’s housing system. They have proposed that this fund will address critical housing issues, and that it will prioritize support for vulnerable citizens including: seniors; Indigenous Peoples; survivors fleeing situations of domestic violence; persons with disabilities; those dealing with mental health and addictions issues; and veterans. The introduction of a new co-investment fund to pool resources among many housing partners to prioritize large-scale community renewal projects. This may signal potential regeneration funding sources for aging housing stock. Access to sustained and improved low-cost loans for repair and renewal, as well as new construction, through CMHC’s Affordable Rental Housing Financing Initiative which was initially announced in the previous Budget. Although specific investments for this initiative are not included in this Budget, previous announcements have indicated that the Affordable Rental Housing Financing Initiative will see annual investments of up to $500 million. These funds could help providers finance and refinance mortgages. Support of innovative approaches to housing development such as energy retrofits and accessibility modifications, which would likely be similar to investments that have been made for these initiatives in past budgets. This may help providers reduce skyrocketing utility costs and enable unit modifications to support aging in place. The provision of temporary funding to help social housing providers who have reached end of operating agreements maintain RGI units until more sustainable operating models can be reached. Similarly to last year’s budget, it is unclear how funding commitment will apply to Ontario’s providers, given the role of Service Managers in funding delivery. ONPHA has reached out to our colleagues at CMHC, and will advise members when information is available. The establishment of a Sector Transformation Fund and Technical Resource Centre to help social housing providers transition to more efficient and financially sustainable operating models. ONPHA will be looking for more information from CMHC on this item. While an itemized breakdown of funding for these initiatives was not provided, Budget 2017 proposes an investment of $5 billion over the next 11 years for their implementation. Proposed funding would start with $10 million next year, increase to $141 million the following year, and jump up to $707 million by 2024-2025 before gradually decreasing in the years leading up to 2027-2028. The federal government has recognized the unique challenges that Indigenous Peoples face when accessing off-reserve housing – an acknowledgement of what many organizations, including ONPHA, stated in their submissions to the National Housing Strategy consultation. Beginning in 2018-2019, the government has proposed annual funding of $25 million to provide assistance for needed capital repairs, to encourage new development, and to help ensure the continued affordability of units previously supported by the former Urban Native Housing Program. Based on past provincial allocations, ONPHA expects approximately $8.75 million, or 35 percent, to flow down to Ontario. This funding is welcomed, but it is important to note that there are no funds budgeted for this purpose beyond 2026-2027, and that there is no mention of sustaining these units past this point. Canada’s non-profit housing sector, as well as the overall housing sector, has long suffered from gaps in research and data that have made assessing true need impossible, and that have impacted the ability to produce sound public policy. Given this, we are pleased to see that the federal government is including initiatives to strengthen housing research and establish a new Housing Statistics Framework within their proposed 2017 Budget. Proposed funding for this initiative includes a $241 million investment over 11 years to allow CMHC to improve data collection and analytics. 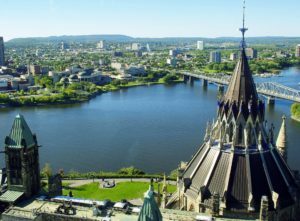 It also includes prolonged investments outside of the National Housing Strategy funding for Statistics Canada to develop a new Housing Statistics Framework. an 11-year commitment of $2.1 billion to expand and extend the Homelessness Partnering Strategy beyond its initial end date of 2018-2019. Beyond this, there are many non-housing related initiatives that would be especially impactful for those Canadians who live in non-profit housing communities. A few examples include increased funding for childcare, LGBTQ2 issues, gender-based violence, access to prescription medications, and a commitment to improve access to naloxone which is vital in the response to the current opioid crisis. The new Budget also includes infrastructure commitments to improve public transit, and a 10-year commitment of $5 billion for mental health initiatives. It is also important to be aware of what didn’t make it into the Budget. Notably, after months of speculation and predictions, a new portable housing benefit was not introduced. Of course, there is room to build such an initiative into the funding commitments made in Budget 2017, and this will certainly be something to watch for when the National Housing Strategy is released. How will temporary funding for housing providers at the end of operating agreements flow from CMHC to Ontario’s Service Managers? 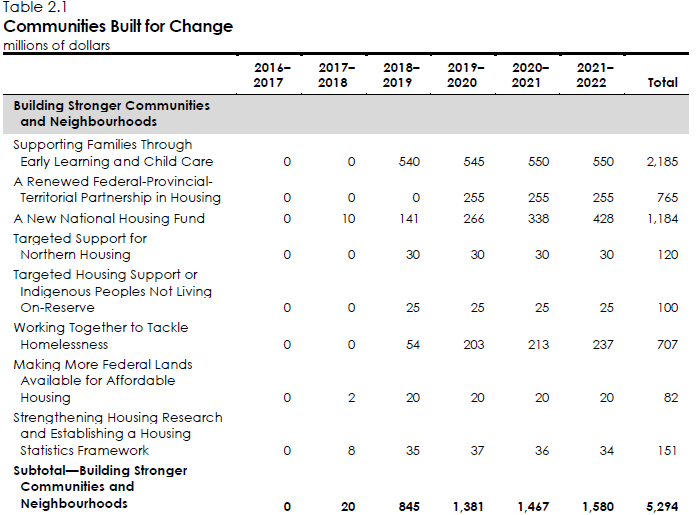 What is the relationship of these initiatives to recent provincial announcements including the $100 million for supportive housing initiatives, slated to roll-out in 2019, and the $20 million for improving access to supportive housing for Indigenous peoples, slated to roll-out over the next 2 years? Will any of the money announced for mental health initiatives be stackable with housing investments in order to create new supportive housing? What happens to units falling under the previous Urban Native Housing Program when dedicated funding ends in 2026-2027? Will housing providers at the end of their operating agreements remain eligible for their current tax exempt status? Budget 2017 makes it clear that the advocacy efforts of ONPHA, and of the broader Canadian non-profit housing sector, are paying off. However, while the federal reinvestment is positive, it is clear that the new funding will come in different ways. The emphasis on innovation, lending facilities, and temporary funding as a bridge to sustainable operating models make it clear that changes are in store. But these changes will also offer opportunities. ONPHA is excited to enter this new housing chapter with our members, and we are prepared with tools and resources to help you navigate these new realities. We look forward to discussing sustainable models at our upcoming Regional Meetings, and to offering our new 2-day course focused on preparing for funding opportunities. If you would like more information about our May course, Financing Our Future: Laying the Groundwork for Funding Success, please click here.